With British troops again in Afghanistan, this book looks back to a previous conflict when Islamci fundamentalists again sought to overthrow the government of Afghanistan and British troops went in to pacify the area. In September 1879 rebels against Emir Yaqub Khan massacred the British residents of Kabul. The British put together a column of 7,000 men to march on Kabul, punish the rebels and restore order. Led by the famous General Fred Roberts VC (later Earl Roberts) the column reached Kabul but was soon surrounded by a vast force of some 50,000 Afghan tribesmen. The siege that followed showed the bravery of the Afghans and the steadiness of the British in equal measure. 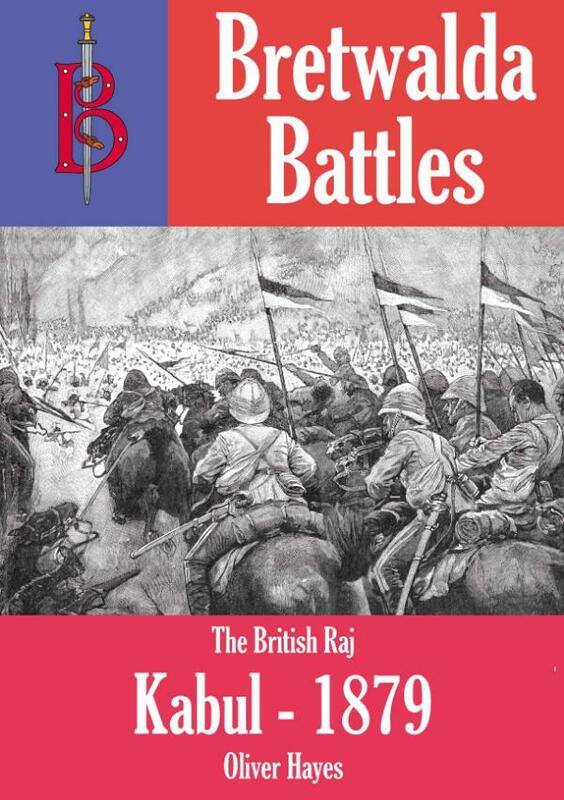 In this book the author looks at the events of the Battle of Kabul and at the events that caused it. He also describes the weapons used by both sides and looks at how the battle was fought. The Battle of Kabul proved to be just the first in the grinding and bloody conflict known to history as the 2nd Afghan War.